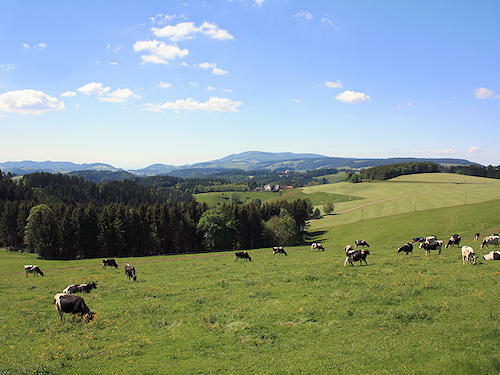 The visitor experiences one of the most beautiful holiday regions in the Black Forest on the Black Forest Panoramic Road, which is about 50 km long. 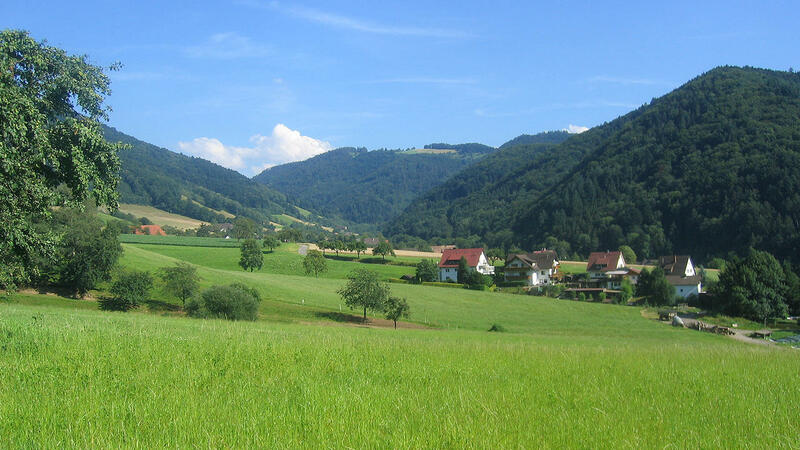 The makers of the television series "Black Forest Clinic" did not chose this region as its setting for nothing. 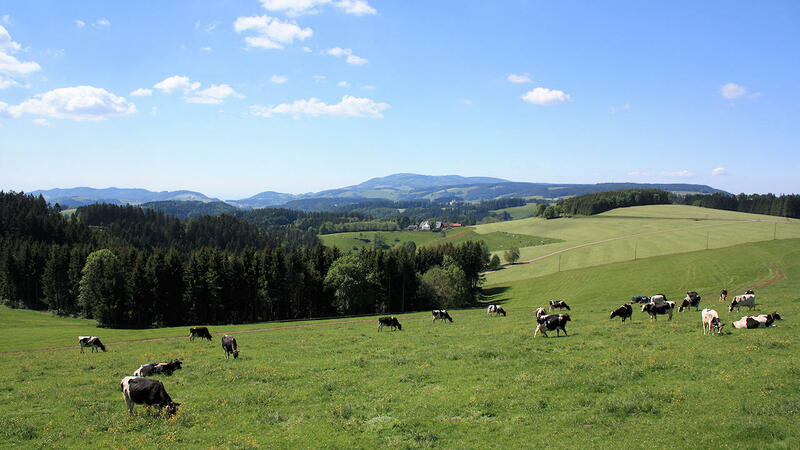 No other route in the Black Forest offers so many fascinating views over the peaks of the Black Forest, the Rhine Valley and the Voges Mountains and the Alps over such a short distance. The route leads from Waldkirch over Kandel mountain (1243m above sea level) to St. Peter, St. Märgen, Breitnau up to Hinterzarten. 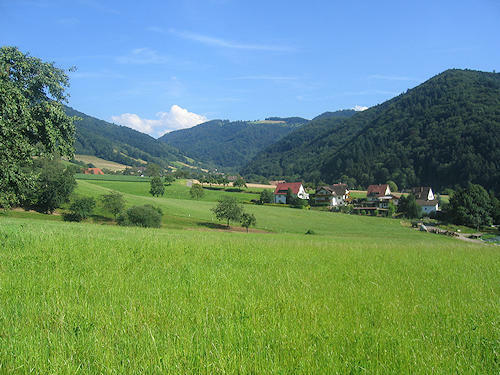 An alternative: From Waldkirch to St. Peter through the Glottertal valley.